Culture equals identity. When a culture disappears, so does a people. Many of us fail to realize what that would mean for us, for our families. Think of the family recipes, the customary songs and dances, the familiar expressions, the holiday traditions—lost. 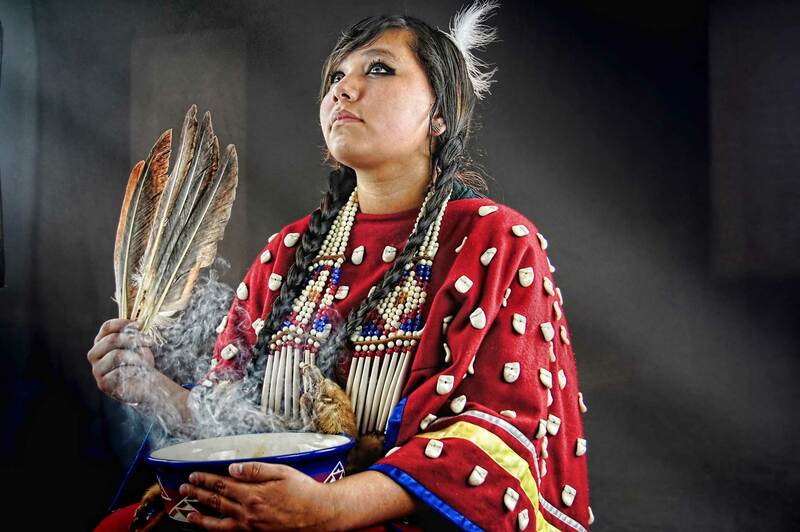 Native Americans today make up less than two percent of the total American population. Keeping their culture alive remains a struggle. This is a struggle that demands attention and deserves a voice. A voice shouting for cultural preservation. Calling on their past to build the future. Lakota. Dakota. Nakota. All dying languages. Currently, only about 2,000 people speak them. When languages die, so do many of the cultural ideas. Language offers the world insights into the nuances of the people who speak it. 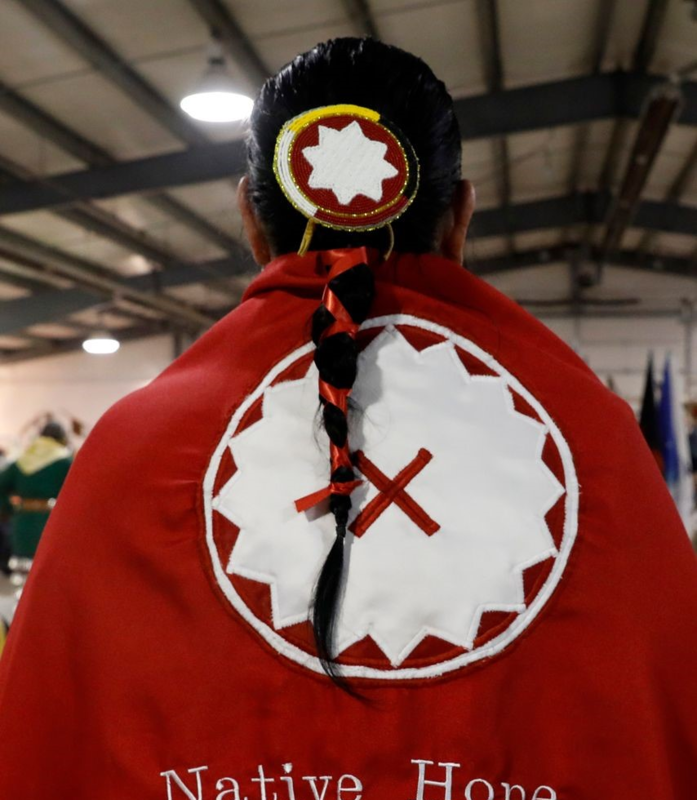 “The three words—Lakota, Dakota, and Nakota—have the same meaning, ‘an alliance of friends.’ They represent geographic as well as linguistic distinctions. We know the three groups as one nation.”—Joseph Marshall, The Lakota Way. If the young Lakota people learn their language, they would learn the peaceful, respectful, and connective ways of the culture. Many elders believe this could be the key to restoring the beauty of the Lakota ways. These are not the only languages threatened by extinction. There are more than 562 Indigenous tribes in North America experiencing the same vulnerability. These languages must be saved—without them our world becomes far less remarkable. For young Native Americans, understanding and utilizing their language promotes a cultural identity and ultimately a place in this world. To aide in this journey, we work to develop avenues for the development of these languages: opportunities to experience the language, to learn it, and to use it. Young people may find their place through listening to the stories of the Lakota elders. Creating connections with the past requires an open mind. We must discover pathways for young and old to share stories and pass them on to the next generation. “I knew growing up that at some point I was supposed to be the things I learned in the stories: compassionate, honorable, and brave, and so forth. I knew this because the storytellers lived the lessons they imparted in their stories, and practiced what they preached: they were compassionate, they were honorable, and they were brave and wise.”–Joseph Marshall, The Lakota Way. If young Native Americans turn to the stories of the past, they will see the world through the eyes of their elders. Many elders say the Lakota are losing their way of life. The stories reinforce those values and remind the people of the kind of life they should lead. A life of humility, respect, and generosity. History shows that these ceremonies have long been misunderstood, even feared. These are intricate pieces of cultural life for the Lakota. Other customs like naming ceremonies, feathering ceremonies, and giveaways also remain a steadfast part of life for many tribes. 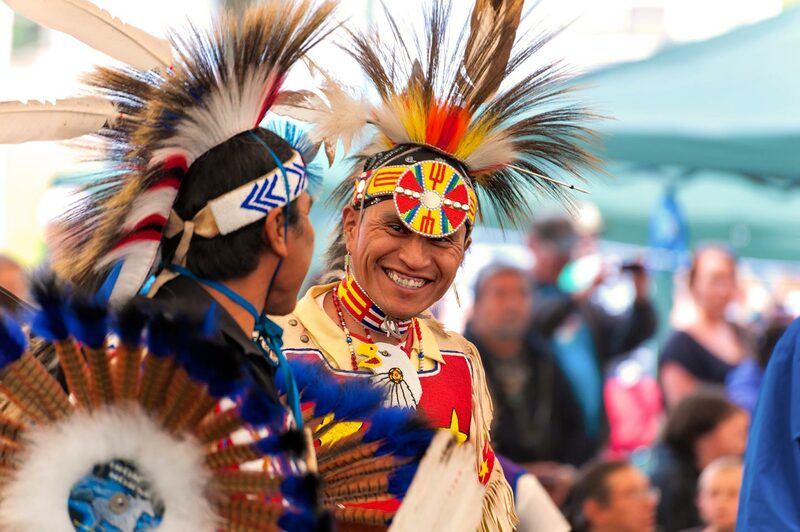 In order to honor and promote cultural awareness, not only for young Native Americans but also the outside world, these traditions must be kept alive. Watching a Dakota woman weave in and out of the circle of dancers, as she carries a concentrated face, moves the viewer to wonder about her innermost thoughts. Her deft flick of her shawl brings more awe and beauty. This is the celebration. She has found pride in her people and in herself. She has found her identity. This is the identity that will heal a nation of people—an identity of self-worth. A feeling that will create a shifting tide to inspire young and old to follow. We intend to participate in these ceremonies, to display our unity in the effort to revive the power of self-esteem. An artist sits carefully preparing the porcupine quills for execution. Each is dyed to perfection, flattened, and woven into its place with intricate precision. It is an art form that is uniquely Native American and one that shows the patience and creativity of a people using the land to provide adornment. The Lakota are known for artwork that displays cultural traditions and societal values. Many Native Americans carry on their ancestors’ customs through beadwork, painting, sculpture, and ledger art. The preservation of this artwork is a beautiful way to celebrate the culture itself. By offering opportunities to learn the craft, we can assure that it is preserved. 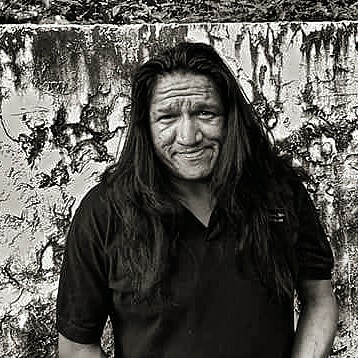 Inspiring Native Americans to share their talents with the world generates a valuable opportunity to create for and connect with others, ensuring their way of life will thrive. Native Hope celebrates culture to give voice to the past and present artisans and elders who have kept these vibrant customs alive. It is the duty of young Native Americans and others to protect these traditions and to make certain that this spirit will live on to the next generations. 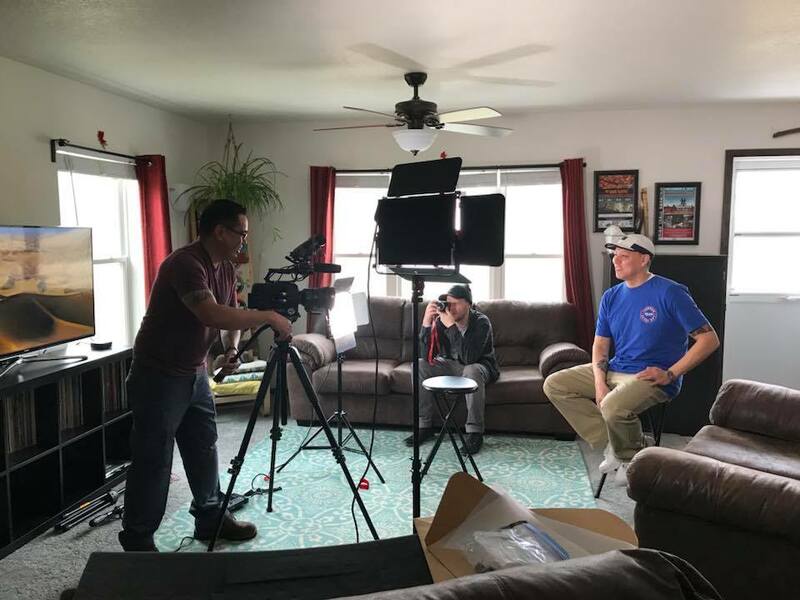 Through sharing the stories, experiences, and talents of these people, Native Hope commits to aiding in this imperative quest for a rich, cultural identity. An identity that will flourish, creating a strong, confident people. These people will be richer because they have looked to their past to preserve their future, and they will raise their voices in celebration of who they are and all that they hope to become.